Shavuot (Feast of Weeks) is one of the three Jewish festivals, along with Passover and Sukkot. Many of us have been counting the days since Passover (this is called “counting the Omer”), and Shavuot will take place fifty days after the Passover Seder. While here in the East Village we are more likely to be aware of single-origin coffee than early-summer barley, this is the time that our ancestors would celebrate the summer grain harvest. Seven weeks after we marked freedom from slavery with Passover, Shavuot is also celebration of the Torah (the source of Jewish laws, customs, and narrative) as we remember receiving the Torah at Mount Sinai seven weeks after the biblical Exodus. Our ancient ancestors used to gather together and make a pilgrimage to Jerusalem to celebrate Shavuot, but in later times Jewish practice includes prayer, study, eating dairy foods, and communal prayer. In the 16th century, Kabbalist mystics developed a ritual of all-night study, called a “Tikkun Leil Shavuot,” or “Restoration/Enhancement for Shavuot Night.” Some scholars think that the Kabbalists were drawn to the all-nighter as early adopters of coffee-drinking (thanks, rabbis! )–but these spiritual philosophers believed that the dawn of Shavuot morning was a mystical moment of unification between humans and the Divine. Studying texts throughout the night was a a workout for the mind and a spa treatment for the soul, as a way of spiritual preparation for the magical moment of Shavuot dawn. Around the world, all-night study sessions have become the custom for the night of Shavuot. At the 14th Street Y, we are taking the idea of Tikkun Leil Shavuot and giving it our own spin. From 7am-7pm, on Shavuot night (this year, Tuesday night June 3-Wednesday morning June 4), we will be hosting our own edgy version of the Jewish cultural “White Nights Festival.” The Y will stay open all night long as more than 25 artists, musicians, writers, philosophers, culture-makers, rabbis, and even a baker, take over the building to enlighten, engage and even entertain everyone who wants to join. In partnership with more than 20 downtown organizations and synagogues (full list here LINK), and with the sponsorship of UJA-Federation of New York, the night begins at 7pm with traditional and non-traditional worship and ritual in synagogues around the neighborhood, or a unique ritual by the rabbis and musicians of Lab Shul, The New Shul and CBST, in the theater at the 14th Street Y. Please check out our website at www.14streety.org/tikkun for more details, or email shayna_kreisler@14streety.org with any questions. I hope to see you at our first Downtown Tikkun Leil Shavuot at the 14th Street Y! 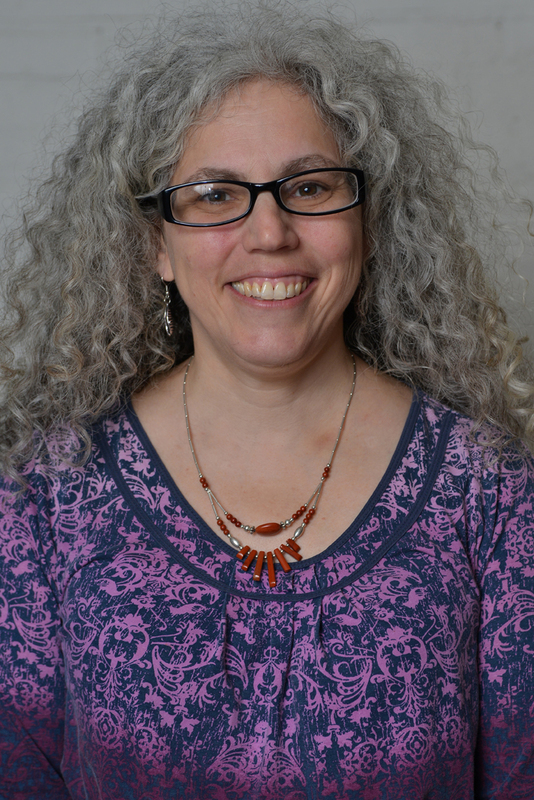 LABA Fellow Yael Kanarek is a multidisciplinary artist. In addition to her fine art practice, she recently founded Aleph Foundry, a company that specializes in text-based jewelry. Yael has created a new collection based on her experiences with the LABA Theme of MOTHER. See the unveiling of the collection on May 21st at Mothers Without Boundaries at the 14th Street Y Theatet at 7:30pm. Yael gave us insight into the creation of the new collection and her process. Q: What is your primary style of art? A: In my general practice I work in different media, primarily with languages and time-based thought in jewelry. For LABA I focused on a collection of language jewelry called “Mother Tongue” for which I created a new Hebrew typeface I named Gufanit. The materials are yellow, pink and white golds. A: I’ve been thinking about the relationship between languages and creating sculptural wall pieces for several years, when I started thinking of how to bring language to the body – after all, it comes from the body. That’s how I arrived at making jewelry and started a company called Aleph Foundry. The collection “Mother Tongue” is inspired by texts we studied from the Genesis, Zohar, Leah Goldberg, Ceila Dropnik and my grandmother in Hebrew, Yiddish and Aramaic. A: I usually don’t present on the stage but in a gallery or museum. This takes about 6-8 months to put on a new exhibition. During the first few months of the fellowship I focused on designing a new Hebrew typeface that I called Gufanit. It’s a play on the word Gufan, which means typeface in Hebrew. Gufanit also means physical. I was looking to integrate qualities that would resonate with both contemporary and traditional Hebrew readers. Once the typeface was ready, I started looking for texts that would capture a range of women’s voices. Especially language that has a strong resonance with the feminine experience: family, desire for a child, life, love and spiritual mystery. Q: What positive things are you able to take from being a LABA fellow? A: I love the structure of a study group. Meeting and studying with other artists. Ruby, the resident teacher, is a passionate storyteller and his passion is infectious. The re-reading of passages about the mothers from Genesis, revealed the stories in new ways. A: I just want to thank the LABA team and the 14th Street Y for this opportunity. It’s absolutely amazing. See the collection “Mother Tongue” on May 21st at “Mothers Without Boundaries” at 7:30pm. Click Here for Tickets. 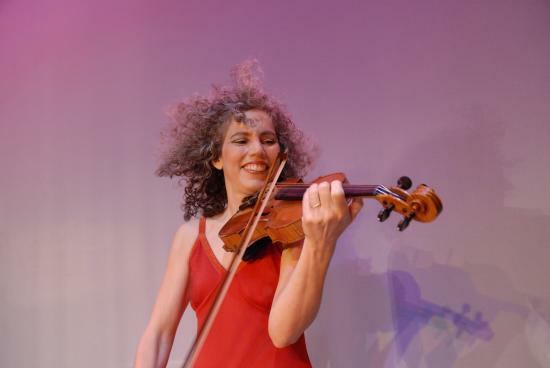 LABA Fellow Alicia Svigals is the world’s leading klezmer fiddler and a founder of the Grammy-winning Klezmatics, who she co-led for seventeen years. 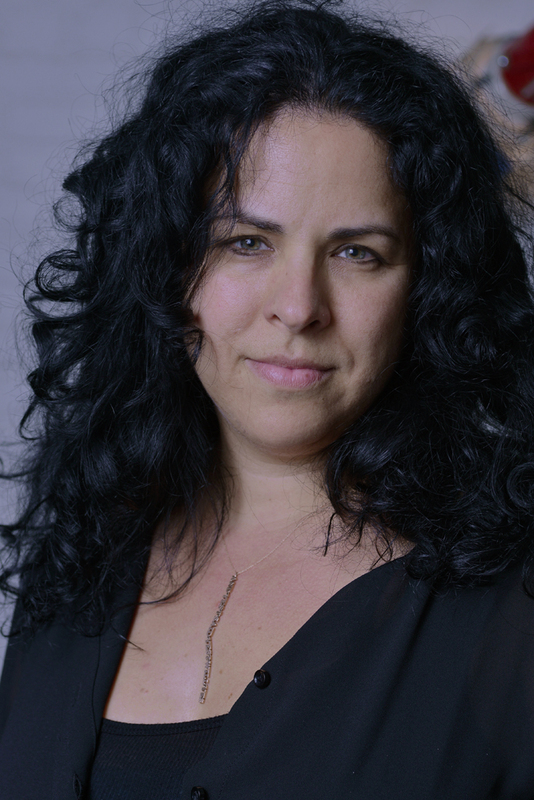 Alicia is presenting a new composition at LABAlive Presents “Mothers Without Boundaries” on May 21st at 7:30pm at the Theater at The 14th Street Y. She spoke with us about her music making process and new work debuting at LABAlive. Q: In one word, describe your music? Q: How would you categorize your sound? A: Instrumental and vocal compositions that draw heavily on Yiddish musical tradition, but incorporate whatever else is floating around in my head. Q: Your compositions are so full and complex, what influences you? A: I’m most compelled to draw on and try to represent powerful emotions: love, euphoria, grief. I often come up with melodies when I feel moved by visual beauty (old trees, ornate buildings…). Sounds, stories, imagery that feels deeply Jewish always gets to me and is the basis of most of what I’ve done. 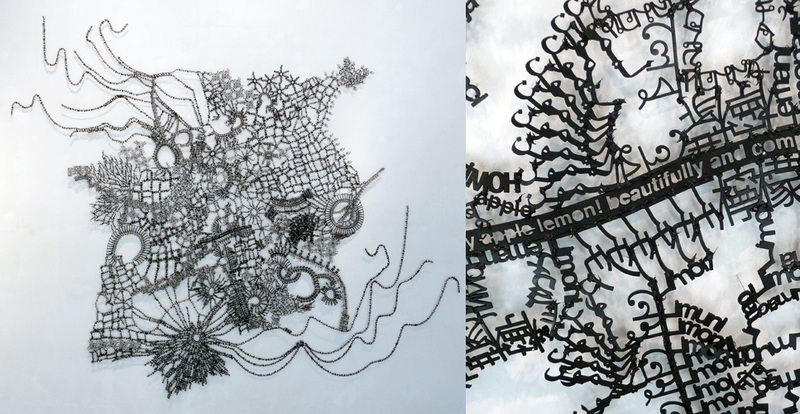 I’m also intrigued by more abstract ideas – counterpoint, unusual modes or rhythms, anything involving symbolic systems. I listen to all kinds of music – right now I’m a little obsessed with Thelonius Monk. A: I’m only now starting to come up with one! New melodies pop into my head spontaneously a lot; if I can catch one as it flies by and remember it long enough to sing it into my smartphone; I can later start to expand it until it becomes a composition. Q: Tell us about your experiences as a LABA Fellow? It’s a wonderful connection with a creative group of people I might never have met otherwise, inspiration for my work, and especially a new way into Jewish texts going forward. Our LABA sessions have been amazing, eye-opening – Ruby Namdar is an incredible teacher and hearing his way of thinking about Jewish texts has been exciting. I’ve been setting poetry to music, and now I feel like I’ve got a giant trove of new texts to immerse myself in and work with. For the May 21st show, I assembled the lyrics for one of my new songs from a Yiddish translation of a story we studied with Ruby, which I was able to find in the Yiddish Tanakh that I received as a gift at my bas mitzvah. Its the first time I’ve made this kind of use of that Tanakh, so it feels very meaningful to me. A: Soon I’m going to record my very, very, very long overdue followup to my first klezmer fiddle roots album Fidl – and I’ll probably launch a Kickstarter to make it happen! 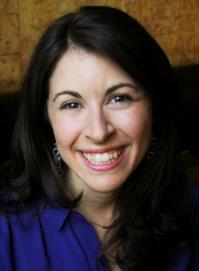 To see and hear Alicia Svigal’s new work at LABAlive “Mothers Without Boundaries” on May 21st at 7:30pm, Click Here for Tickets and Information. Also, keep up with Alicia’s upcoming projects here.